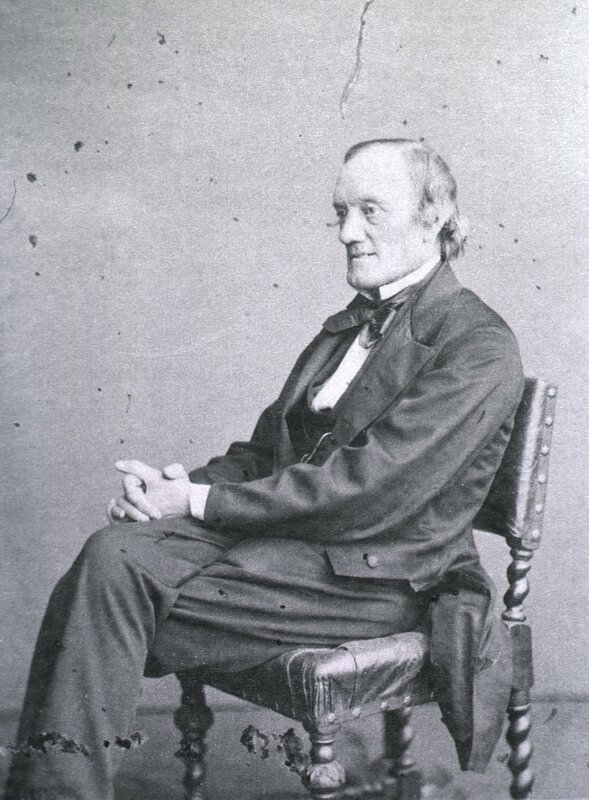 Richard Owen as photographed by Ernest Edwards, c. 1868. Images from the History of Medicine, National Library of Medicine. This image is in the public domain in the United States because its copyright has expired.